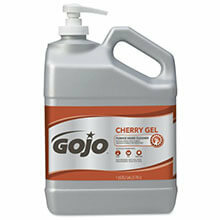 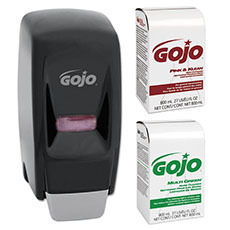 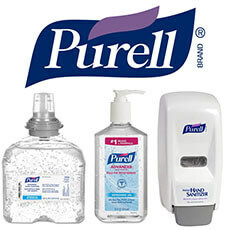 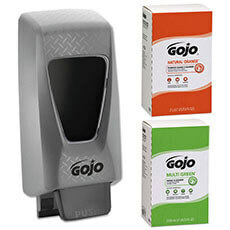 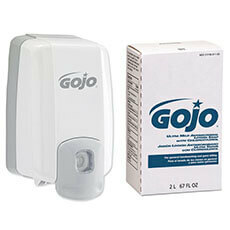 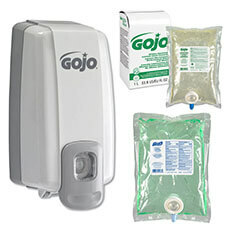 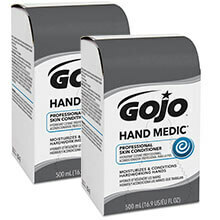 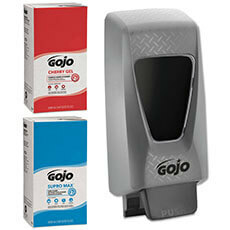 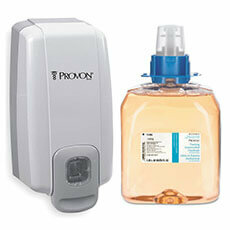 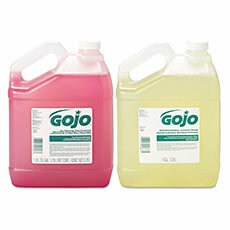 Enhance your wellness program with a GOJO Hand Soap Hygiene Program. 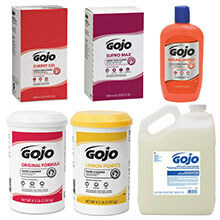 Skin-friendly formulas. 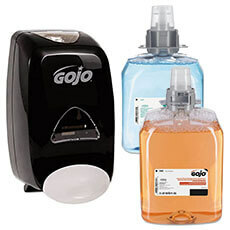 Advanced dispensing technology. 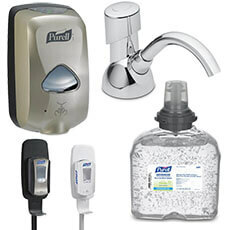 Programs to encourage healthy behaviors. 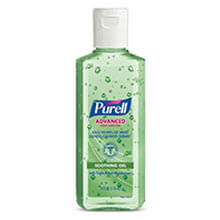 Proven results.